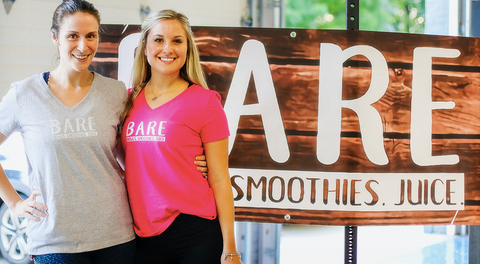 CLICK HERE to have BARE at your next corporate event or private gathering. Join us for a beautiful day of yoga, nourishing food, warming teas, wellness vendors, and our very own Ann-Marie Berdar speaking on the benefits of a plant based diet Sunday April 7th at the Capital District YMCA. Click here to sign up. 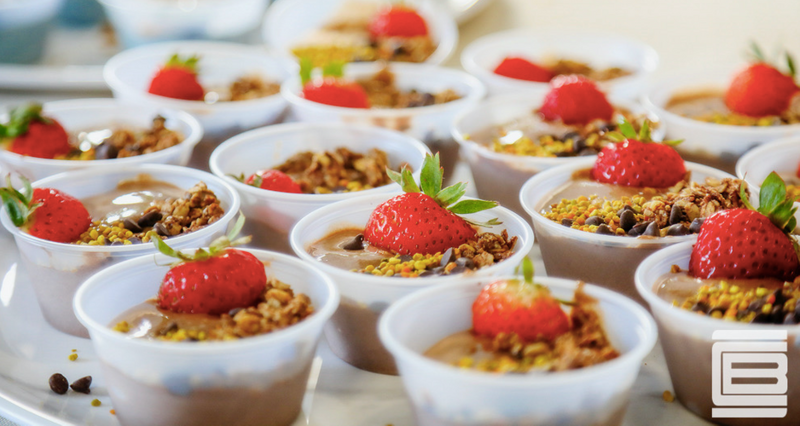 Hurry, space is limited! Join us for a day that will focus on growth, happiness and transformation in the new year. 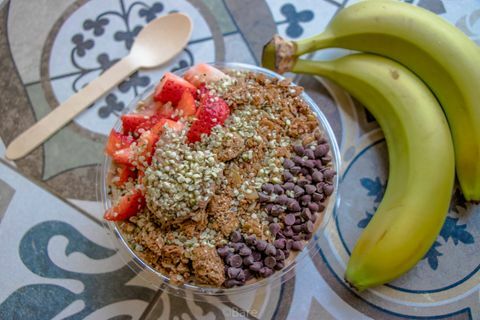 We have partnered with The Hot Yoga Spot to help you start 2019 in an extra special way. 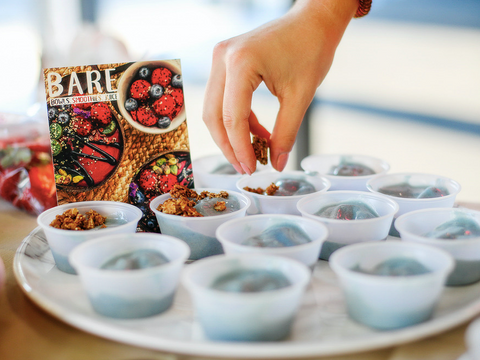 This retreat includes yoga, meditation, journaling, nutrition, essential oils, and of course lunch from BARE. 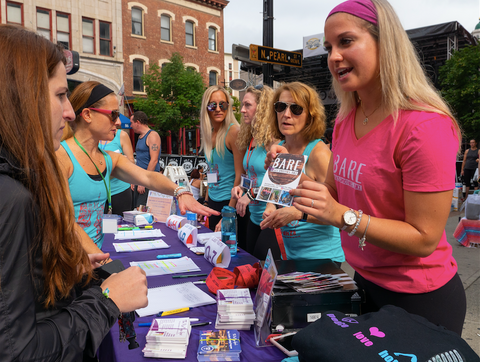 Come together as a community to enjoy fun, relaxation and self care.  Please wear comfortable clothes and bring yoga mat if you own one,pens, or markers, a notebook or journal, scissors and some magazines. Join us at Athleta for a barre flow yoga fusion class and refreshments afterward. Sign up here! 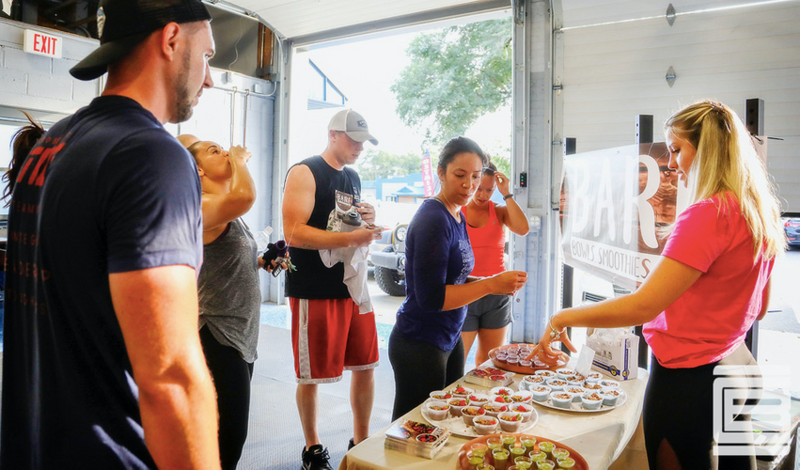 Join us at VENT Fitness in Guilderland for a holiday preview pop-up benefit to support local veterans. RSVP for the event here. 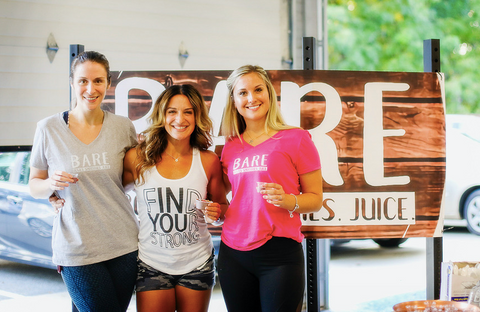 Join BARE at Orange Theory Fitness in Albany for a pop-up event from 4pm to 7pm. 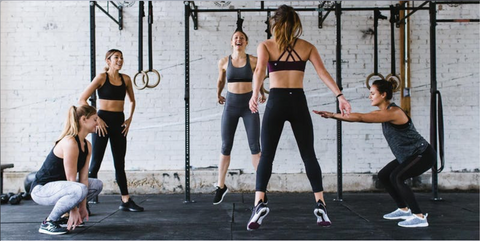 Join us for a sweat sesh at Lululemon Albany with Crossfit for the People and Free Style Fitness . Sign up here! 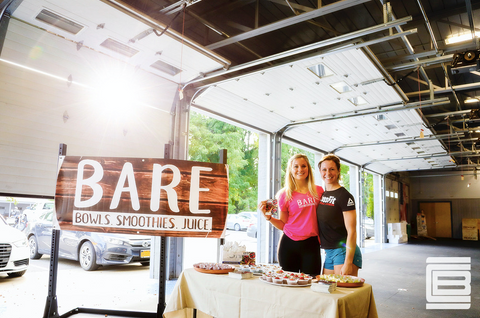 Enjoy bootcamp at Athleta Albany and learn more about BARE afterward. Sign up. 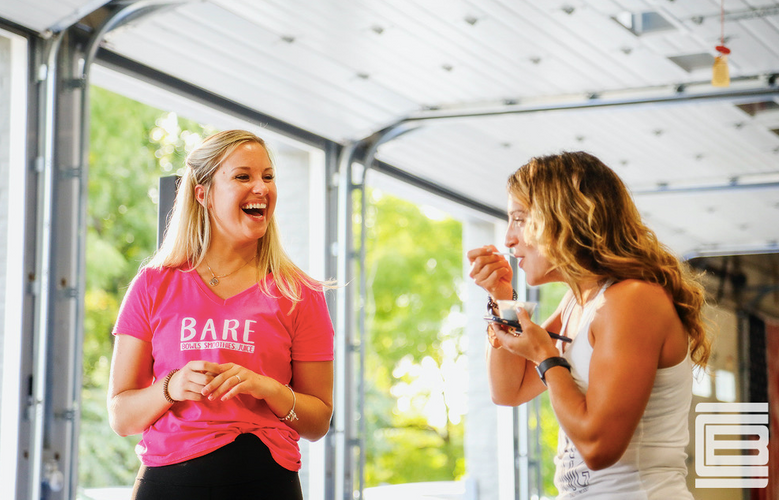 Enjoy HIIT class at Athleta Albany and learn more about BARE afterward. Sign up.